Remember that the health benefits you can receive from dark chocolate are largely based on eating the candy in moderation. With that being said, it’s easy to make this delicious and health conscious switch when you’re out shopping for your sweetheart, friends, loved ones, and yourself. 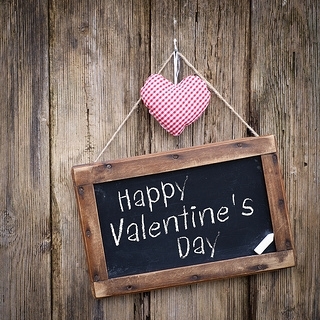 Have fun satisfying your sweet tooth this year and Happy Valentine’s Day from all of us at Resnick & Schild Dental Group!